Sports injuries: previously a physiotherapist for the British Judo Association, and worked with Crystal Palace Football Club. Currently a sponsor of Sutton United Football Club, where she is establishing physiotherapy links. Women’s health: she holds the Diploma in Women’s Health from The University of East London, and is a member of Pelvic Obstetric and Gynaecology Physiotherapists (POGP) and The Chartered Society of Physiotherapy. 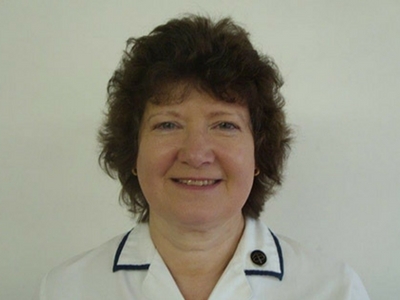 She specialises in the treatment of male and female pelvic pain, antenatal and postnatal care, and incontinence. Acupuncture: she is an advanced member of the Acupuncture Association of Chartered Physiotherapy, and practices both western & Chinese acupuncture. She holds a diploma in Acupuncture from Coventry University. She also is the news editor for the AACP journal. Currently she is studying Traditional Chinese herbal medicine, which she feels will enhance her range of treatment skills. The West Wimbledon Physiotherapy Clinic aims to provide a selection of services to maintain and enhance health and wellbeing. Although primarily a physiotherapy clinic, a range of other treatments are available.